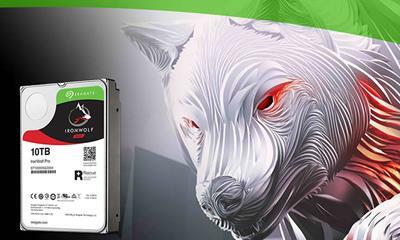 Seagate 10TB IronWolf Pro NAS, SATA III, 7200RPM, 256MB, for 1 to 16 Bay NAS, 24x7 Performance, Optimized for NAS with AgileArray, Includes 2yr Seagate Recovery Services AgileArray is built for dual-plane balancing and RAID optimization in multi-bay environments with the most advanced power management possible. Offer Seagate Rescue Data Recovery service, with a 90% success rate of in-house recovery. Range of capacities up to 10TB. Multi-user technology. 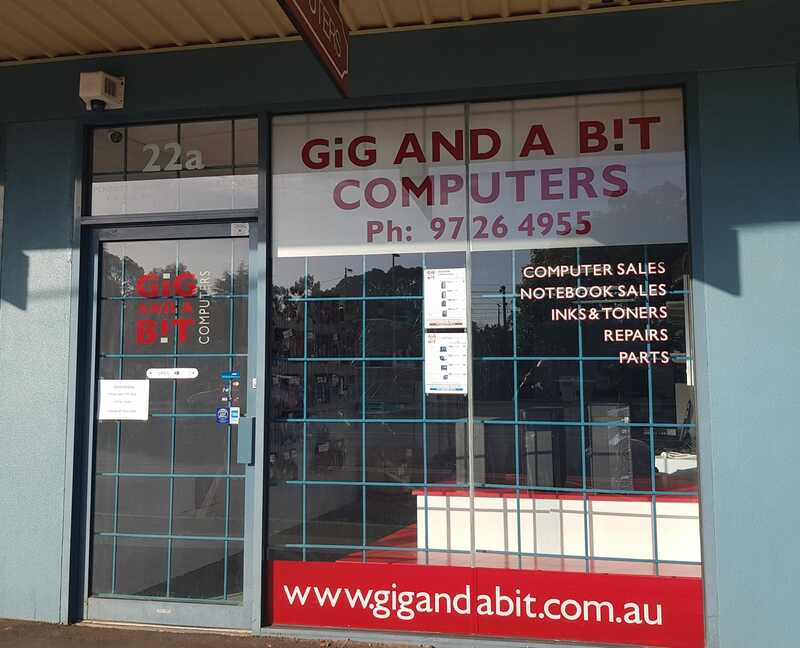 Enables user workload rate of 300TB/year, built for creative professional or small business. Get ahead with more cache, provides high-cache options allowing your NAS to serve data faster. Designed for accessible 24x7 performance. Brand Seagate Series IronWolf Pro Model ST10000NE0004 Packaging Bare Drive Performance Interface SATA 6.0Gb/s Capacity 10TB RPM 7200 RPM Cache 256MB Average Latency 4.16ms Comes standard with Rotational Vibration (RV) sensors to maintain high performance in multi-bay NAS enclosures. 5-year limited warranty, 1.2M hours MTBF, represents an improved total cost of ownership (TCO) with reduced maintenance costs.